In this edition of BIRSt Live, Adam Aspinall and Sam Hawkins present an alternative news and current affairs show. Cher Dunn reports her experiences of SXSW 2019 from Austin, Texas. 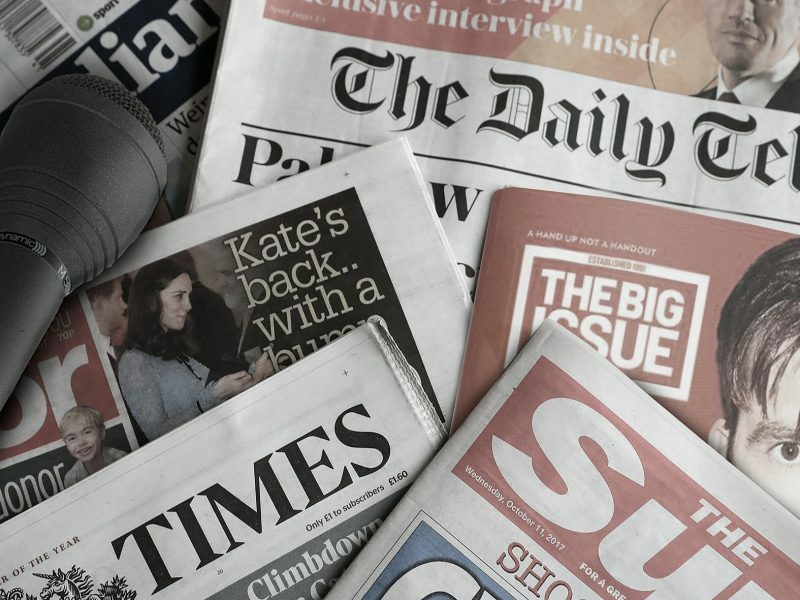 Adam interviews Lynda Smith, journalist and programme leader of MA Multimedia Journalism at Bournemouth University, to learn more about the state of journalism in 2019. Ben Greenland tells us a short Brexit fable, Let’s All Have a Brexit Party. Meanwhile, Sam summarises the Commons votes since the publication of the Withdrawal Agreement in November 2018. Moving on from Brexit, Adam and Sam speak with Natalie and Kelvin from The Big Issue about the state of homelessness in Bournemouth. Then they talk to BA Multimedia Journalism student Georgina-Laura Barnes about her radio feature on sensory overload, which won the 2019 Alan Brown Award. This year the award was presented by Alan’s wife, Mel Brown. Last week, Sam sat down with Mel and her daughter, Freya, to reminisce about Alan. Click here to learn the twist at the end of Alan’s piece. We hear another clip from Winnie’s interview with Lorna Clarke, the Head of Production for BBC Radio 2 and 6 Music. Afterwards, Adam and Sam speak with Ollie Tunmore, a BA Media Production student, whose graduate project Living Positive shares the stories of three people living with HIV. His documentary film was made for the Terrance Higgins Trust, the UK’s leading HIV and sexual health support charity. More information about HIV testing can be found on their website. The programme closes with Ben Greenland’s poem, Masarykovo.